On April 26, 1986 Chernobyl was the worst man made disaster in history, releasing massive amounts of radioactive material into the environment. Its effects will be felt for centuries if not millenniums, continuing to poison the environment and affect the very genetic material of every living creature. 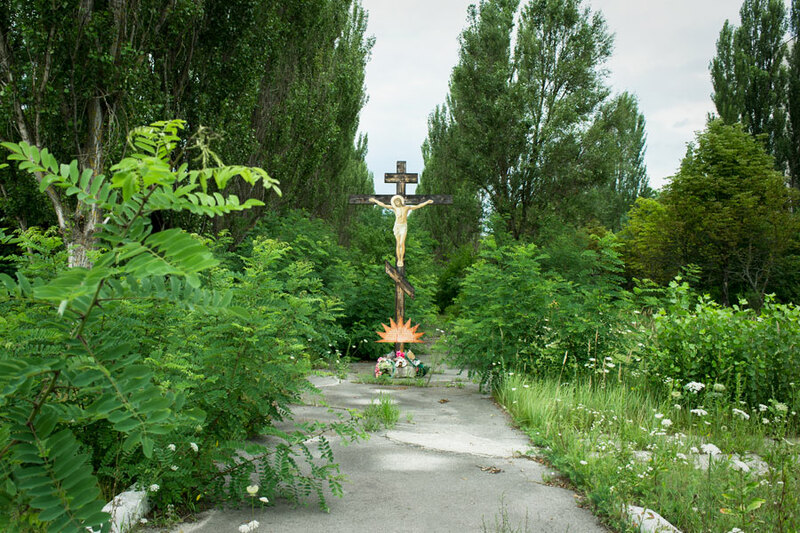 Chernobyl: Hidden From View explores the contemporary landscape of the exclusion zone. These images are a story of nature in an unnatural place, of loss and renewal and of things hidden from view. The series requires us to turn our gaze to a painful moment in history to images seemingly so silent, so still, so banal that they lose their place and time. While some scars on the land show their mark, most remain concealed, shadowing the dangers of what nature holds within. 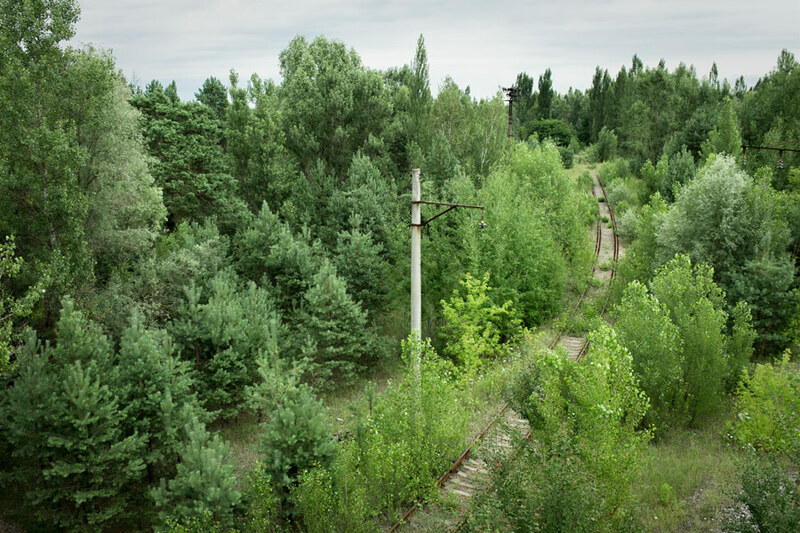 Although these landscapes appear green and lush with vegetation, every living creature is saturated with radioactivity, quietly denying their deadliness. 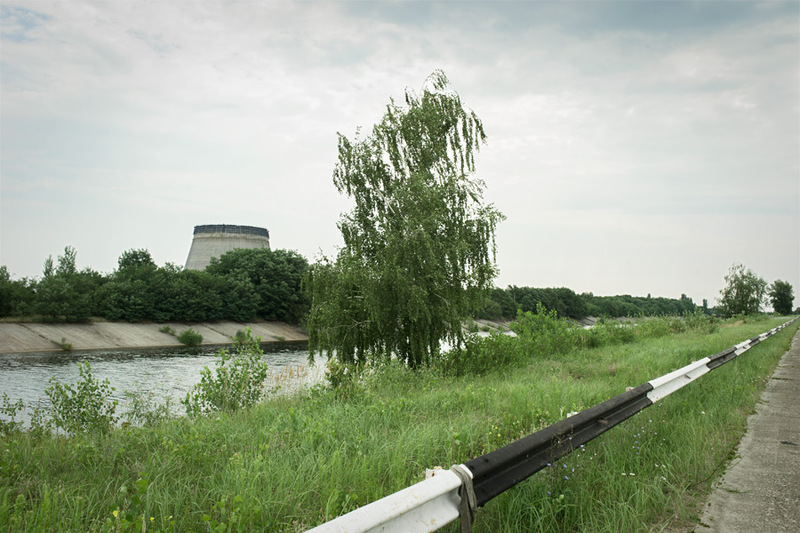 Blurring the line between life and death, Chernobyl challenges us to question man’s relationship with the environment and the effects we have on our world.